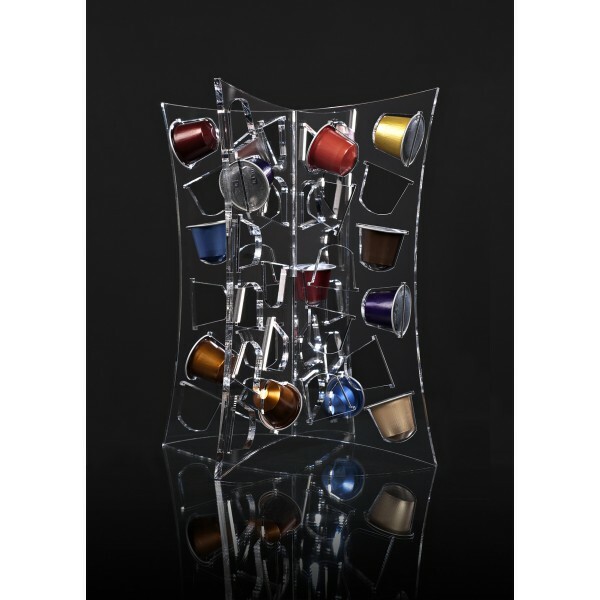 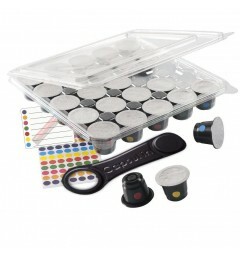 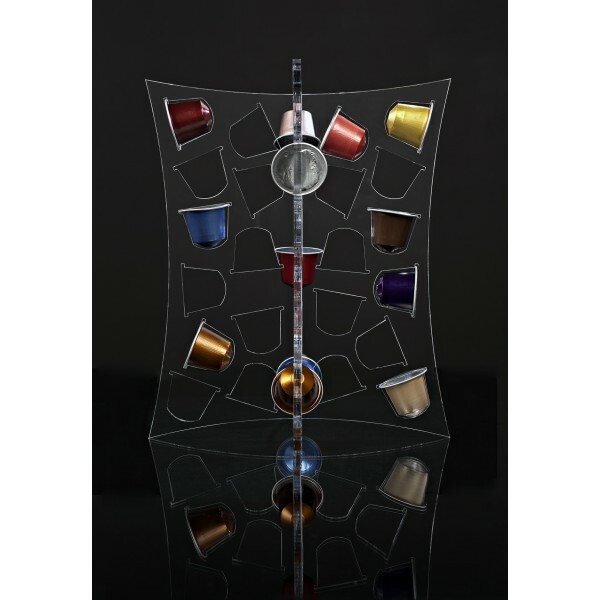 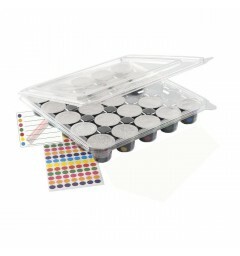 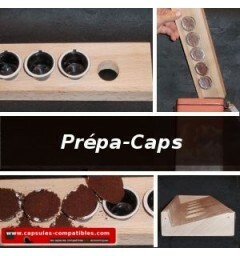 Beautiful plexiglass holder for Nespresso® capsules. 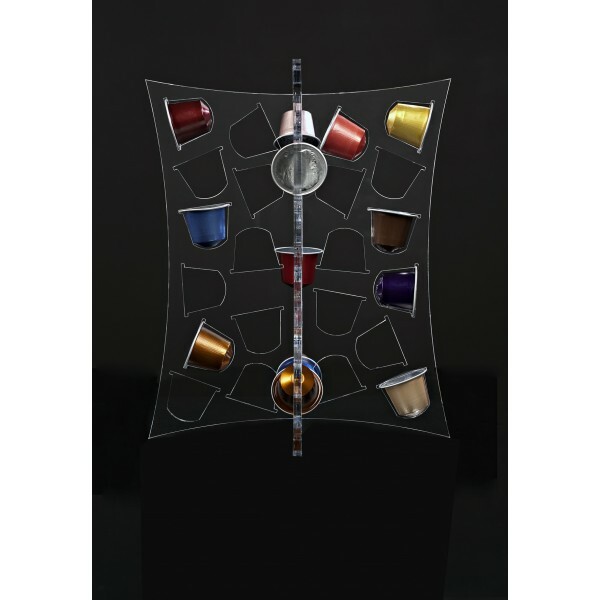 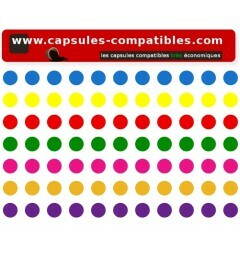 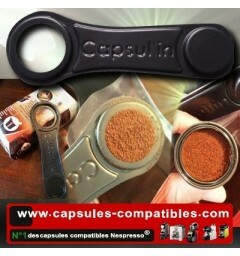 This support has a storage capacity of 44 capsules with the advantage of being able to choose the capsule of its choice among all the capsules. 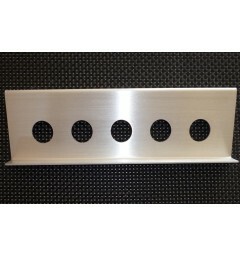 This support is the ideal gift, trendy and original design. 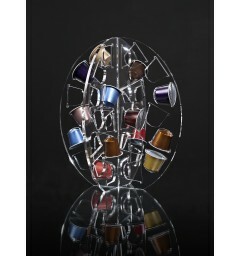 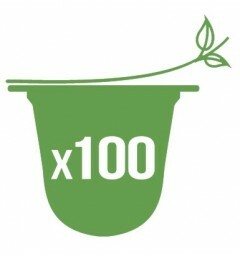 Wonderful support for Nespresso® capsules. 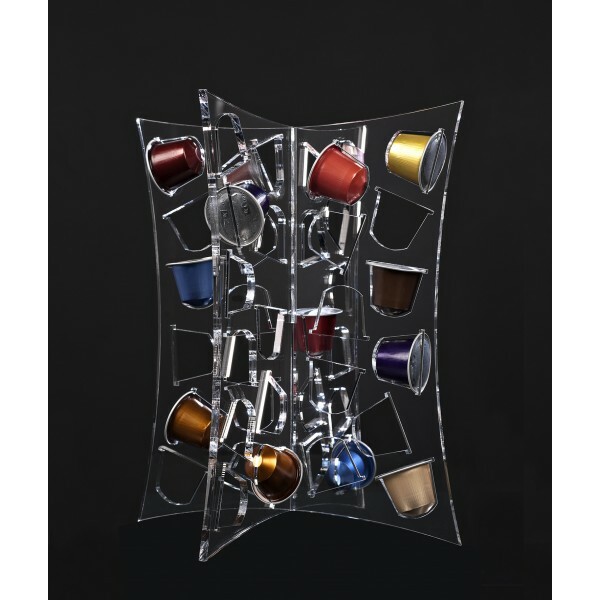 This support has a storage capacity of 44 capsules with the advantage of being able to choose the capsule of its choice among all the capsules.